Dave shares his thoughts on gun control. "Two things can be true at the same time. We do have a gun problem, it is too easy to get these things. But also at the same time we really have a mental health problem." Ask Dave Rubin: Bernie Sanders For President? Atheist Traditions? and More! 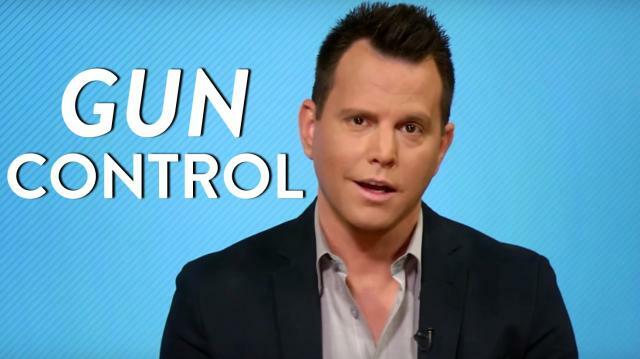 Ask Dave Rubin: Have You Been Called a Racist/Bigot? Is Obama a Regressive? and More!